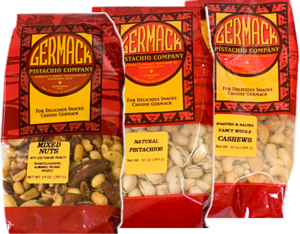 Hold a Germack Nut Sale – Germack does all of the work and gives MAAN 10% of the sales! First of all, it costs nothing, employees love it and it’s a no brainer! This is all one needs to do. Reserve a high visibility hallway or meeting room. Have 6 to 8 meeting room tables. Post Fliers (in elevators or on bulleting boards or email) advertising the event about one week prior. (Germack will provide the artwork and write the flier).